Welcome to this week&apos;s newsletter. Keep your comments to our articles and posts in the Forum coming - they are very helpfull! Pictured above, an architectural feature in the exciting college town of Chapel Hill. Are People Unrealistic About Their Retirements? A new study confirms what many of us already know - the reality of retirement doesn&apos;t always compare with the anticipation. In this article we look at what people said in a recent Facebook poll about their retirement planning, as well as how their retirements are going. People looking for the excitement of a college town in a milder climate will find Chapel Hill at the top of many lists. The University of North Carolina and its 24,000 students creates a major presence. The quality of the ambiance, shopping, and restaurants is high. And there are many active communities and neighborhoods to choose from. Click on a state to see reviews of 769 great retirement towns, plus a list of 1,507 active adult communities. If the leaves are about to fall and snowbirds are starting to plan their routes south, it must be the time to dust off our "Leaving for the Winter Checklist". The advantage of the article this year is you get the benefit of all of the wonderful comments from last year! 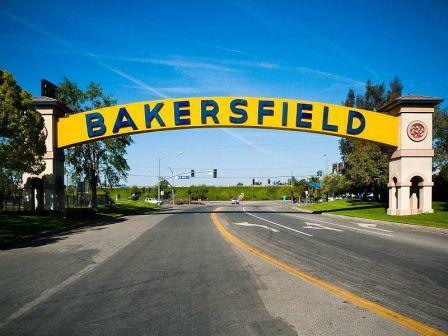 This inland city between Fresno and Los Angeles is one of California&apos;s fastest growing. Real estate by California standards is downright inexpensive, the economy is diverse, and 2 colleges make it interesting. There are several large active communities here to consider.